Owen the Locksmith is an independent mobile locksmith covering the Worthing, Lancing, Shoreham by Sea, Littlehampton, Arundel, Storrington, Ashington, Steyning & Upper Beeding areas & surrounds, providing mobile locksmith & security services to both residential and commercial customers alike. 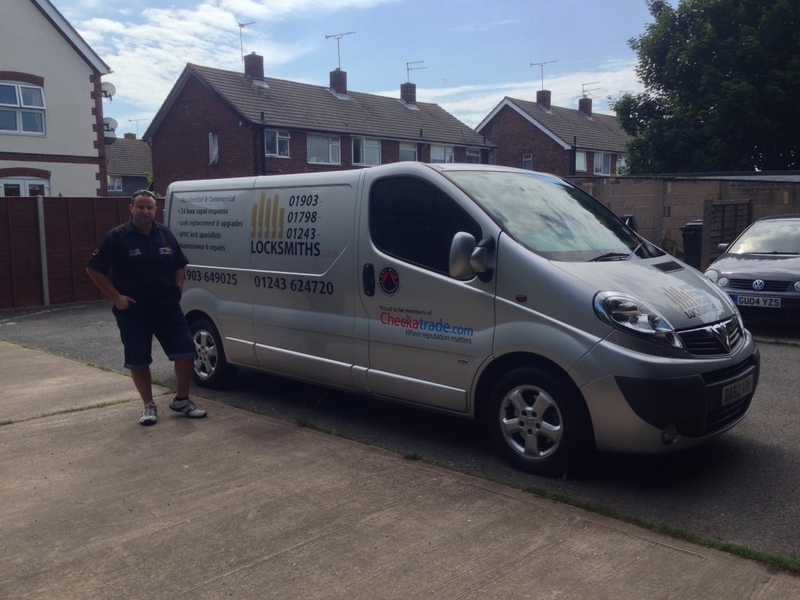 Testimonials are curated by Owen the Locksmith and are not independently reviewed or verified. "Owen arrived at the agreed time, diagnosed the problem and discussed a solution and price for the supply and installation of a replacement. He carried out the work there and then and kept me updated with progress. He cleared up what little mess there was and demonstrated the new fitting. Very pleased with his work and attitude."